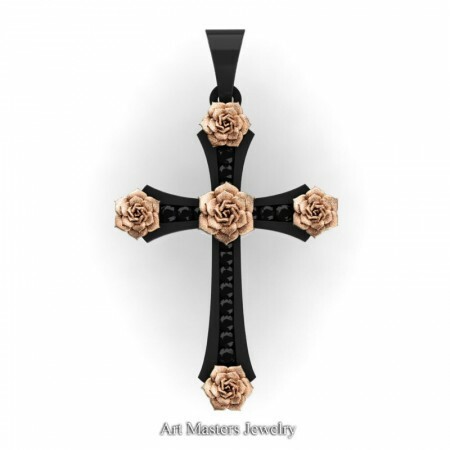 Stunning, luxurious and rich, this Classic Bridal 14K Black and Rose Gold Black Diamond Rose Cross Pendant Wedding Jewelry C486S-14KBRGBD evokes absolute beauty and true elegance, and is sure to delight the most discriminating feminine taste. 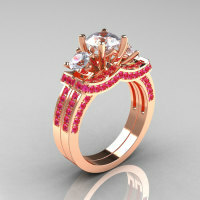 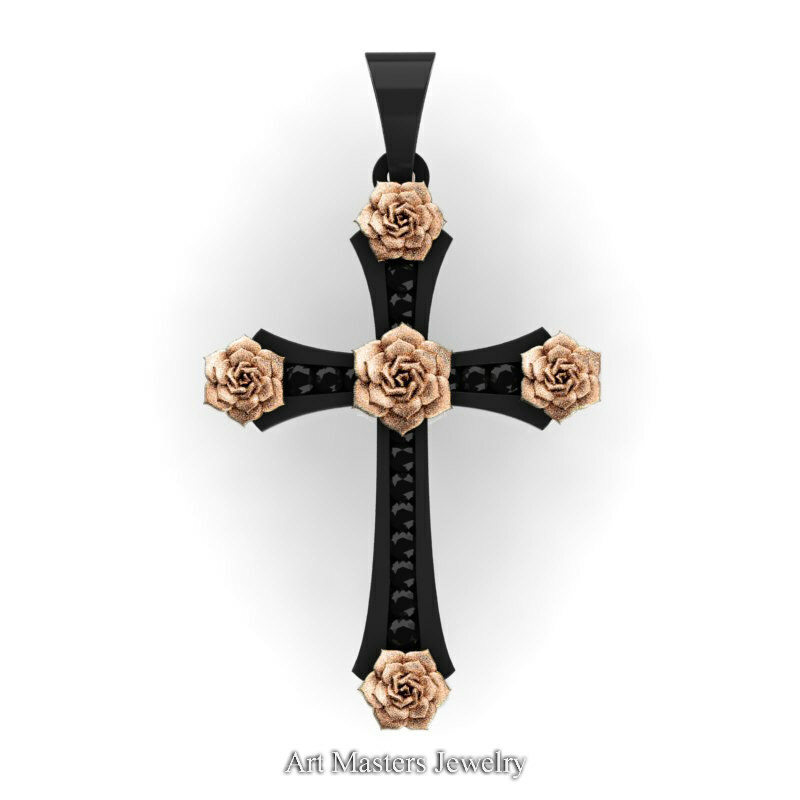 Black rhodium coat on 14k rose gold will wear off in few weeks to few months, like any rhodium coat does, providing vintage look to your jewelry. 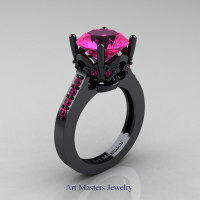 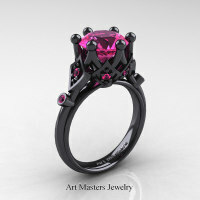 If desired, we provide two time complimentary black rhodium reapplication on all designer black gold jewelry for our customers free of charge. 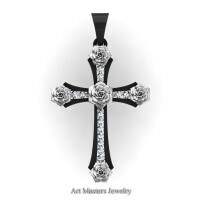 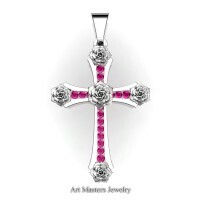 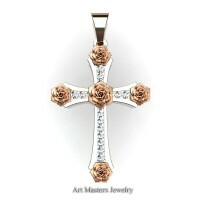 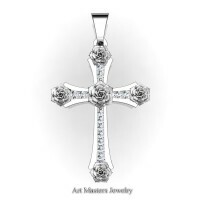 Be the first to review “Classic Bridal 14K Black and Rose Gold Black Diamond Rose Cross Pendant Wedding Jewelry C486S-14KBRGBD” Click here to cancel reply.